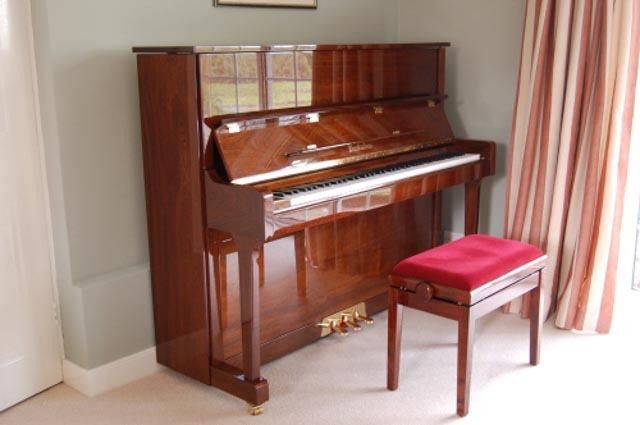 Ben went out of his way to ensure that we got exactly the right piano for our needs, guiding us through the process from the moment we walked into his wonderful little showroom through to the excellent follow-up care once the piano was delivered. He also went out of his way to get the piano to us in time for Christmas despite a very tight schedule, which was hugely appreciated. I would unreservedly recommend him to anyone looking to buy a piano.